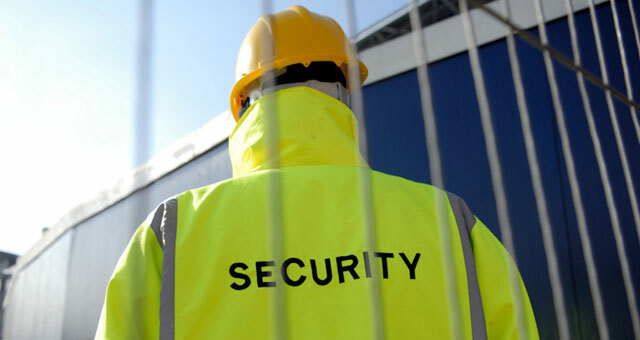 Sabre Security Systems are synonymous with CCTV Installation throughout the northwest. Established in 1976 Sabre specialised in the supply, installation and maintenance of advanced CCTV, access control and advanced alarm systems. Our clients vary from Chester Zoo to multi-national companies such as Airbus UK and Hanson Aggregates. Call our trained operators 24 hours a day, 7 days a week on 0151 200 1999 and we endeavour to provide you with the system to suit your needs. Professional trained and accredited staff. 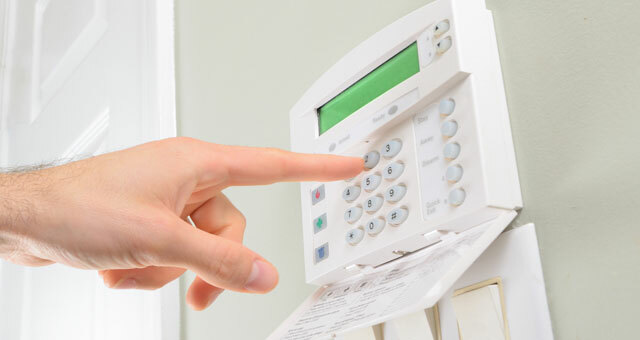 State of the art security and access control systems. 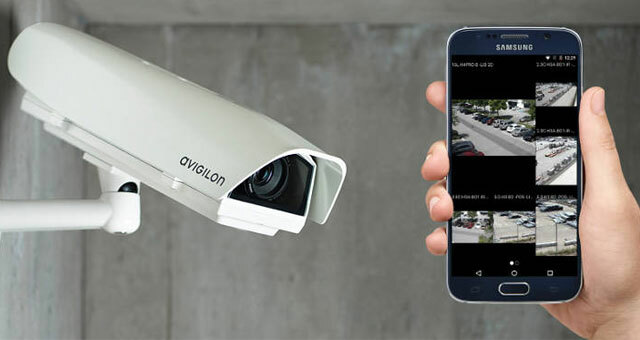 Complete CCTV Packages to suit your needs. Installation and repair of any third party systems as well as our own superior packages. In Short: We have what you need.